The Spotted Grunter Resort our piece of heaven is nestled between two mountains, Mt. Thesiger behind us and Mt. Sullivan across the river. These two mountains form the heads at the river mouth that flows into the Indian Ocean. 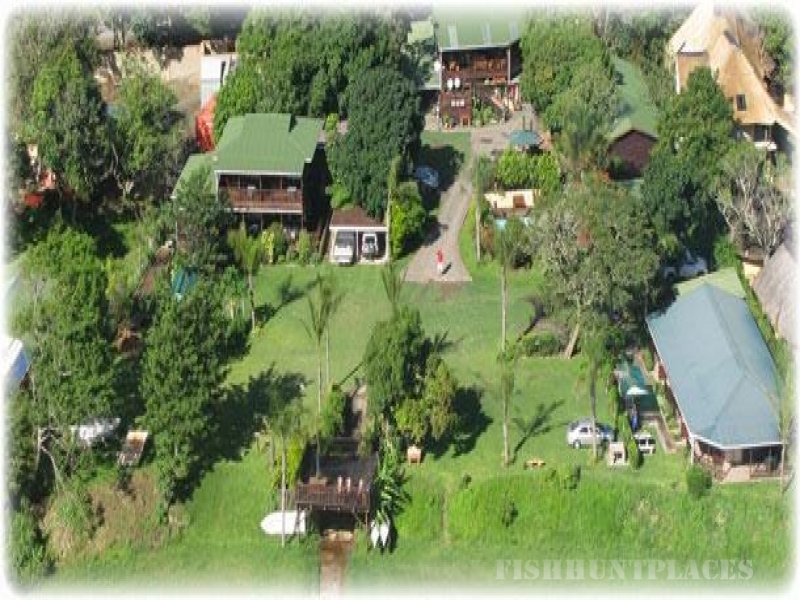 Some of the Activities in Port St Johns.. 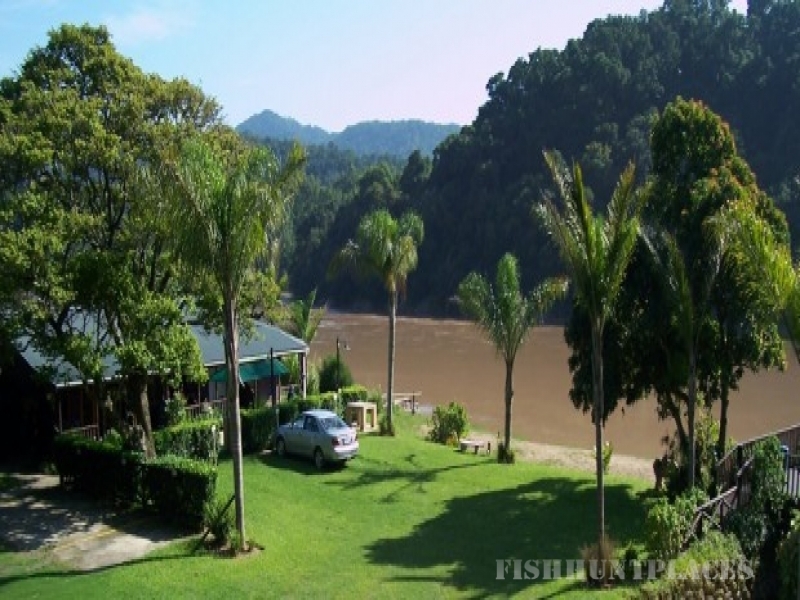 Relax on the beaches, Canoeing, Hiking, Bird Watching, Golf Course, River Fishing, Surf Fishing, Deep Sea Fishing, Mountain Biking. 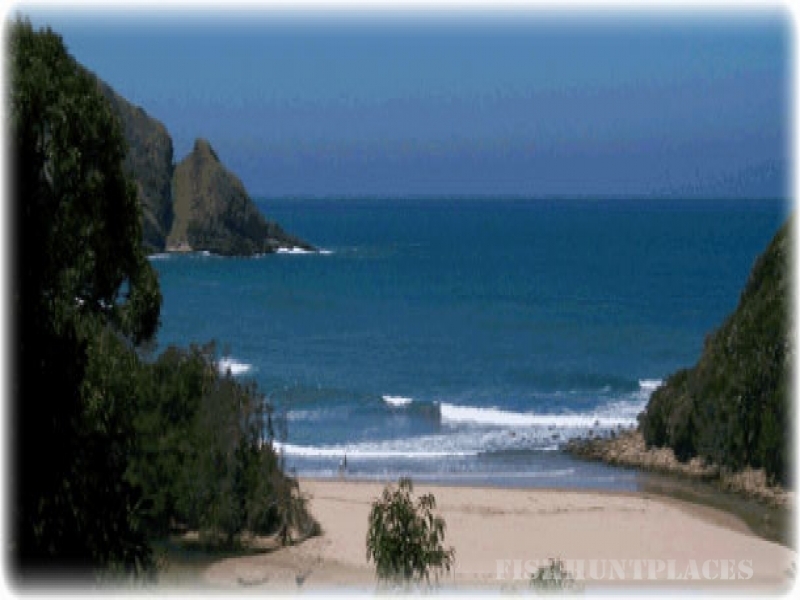 Relax on the beaches, Canoeing, Hiking, Bird Watching, Golf Course, River Fishing, Deep Sea Fishing and Mountain Biking.